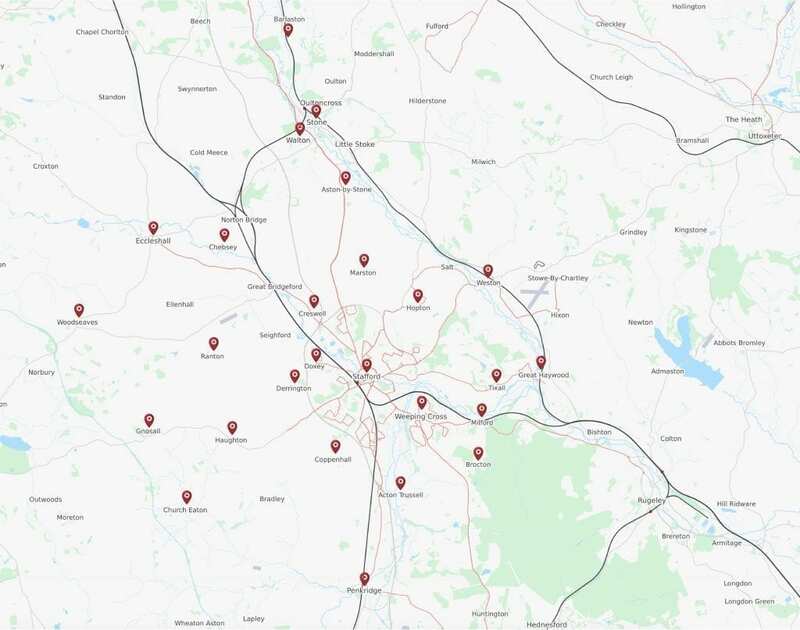 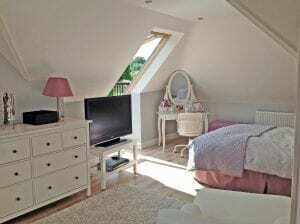 Buckley Loft Conversions has been converting lofts in homes across Stafford into additional bedrooms, playrooms, home offices and reception rooms for over twenty five years. 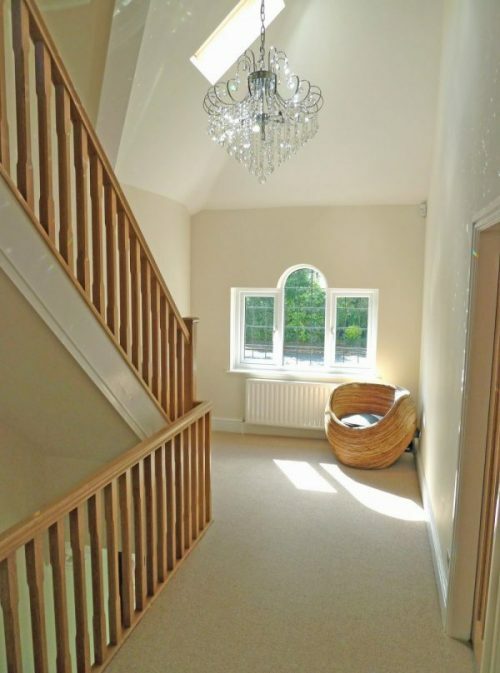 Our complete service means you will not even have to worry about getting plans drawn up or checking local planning and building regulations – we will take care of everything, from initial survey through to constructing and finishing your conversion. So, if you live in or near Stafford and are thinking of adding a loft conversion to provide an extra bedroom, playroom, living room to add a home office, use the links below to find out more about our services. Not only will you gain the additional space you need, but you could add real value to your home – and you probably won’t even need planning permission for a loft conversion in Stafford. 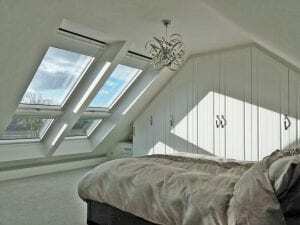 We draw on over 25 years experience to provide a friendly, professional service, that will take care of every stage of your loft conversion process. 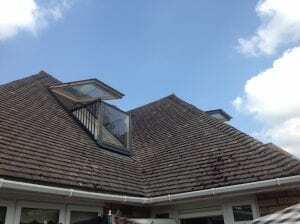 From an initial Free Design and Survey, architectural design to construction. 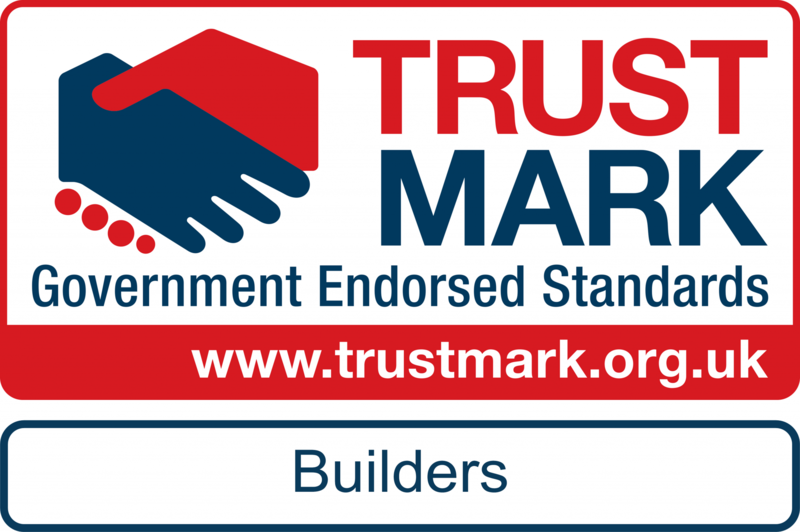 So, if you’re considering a loft conversion in or around the Stafford area, look no further – call us on Freephone 0800 136 152 to arranged a free, no obligation survey. 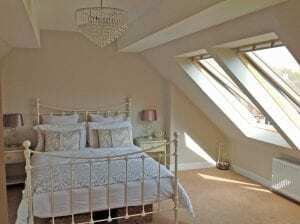 At Buckley Loft Conversions, we only employ construction professionals to take care of every aspect of the work on your Stafford loft conversion. 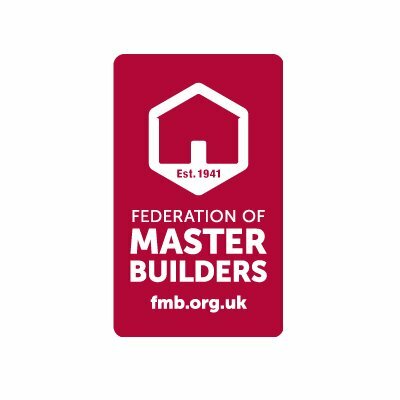 From building, to plumbing, electrics, plastering and finishing you can rest assured of a quality service carried out by a friendly, professional team.